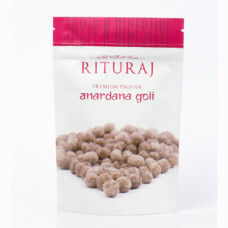 Erryberry Khatti Mithi (Anardana Goli) is an excellent digestive and healthy food that has a sweet and sour taste. 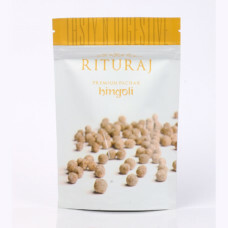 Rich in various minerals and fibers, it is made by mixing organic herbs and spices in a healthy proportion. 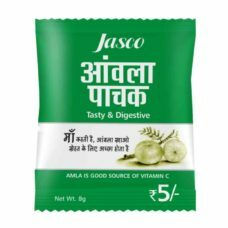 It can be used as a remedy for indigestion, gas and acidity and can also be a great treat for children. Erryberry Khatti Mithi is an excellent digestive. 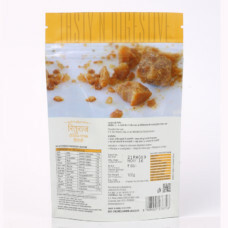 It contains soluble and insoluble fibers that boost your digestion and bowel movement. 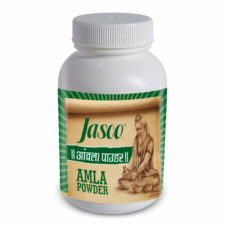 It can not only help in inducing hunger, it also works as an excellent tonic for liver and stomach. 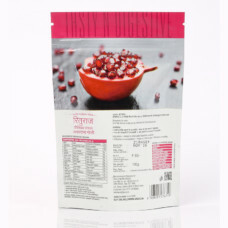 The anardana (pomegranate) is also beneficial for the cardiovascular system. 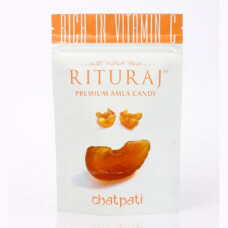 It reduces bad cholesterol levels and boosts healthy cholesterol. Due to its anti-microbial and anti-bacterial properties, it also helps in strengthening your immune system. Taking Erryberry Khatti Mithi can also help in boosting your urinary tract health by fighting infections. Pomegranates are also good for your heart and bones. People with arthritis and osteoarthritis will find it beneficial for their joints. 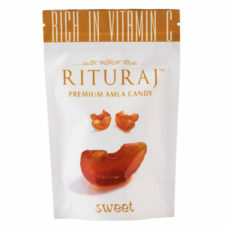 This candy is also good for diabetics. It has strong anti-inflammatory properties and also helps boost your memory. 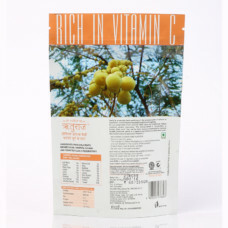 Other health benefits include antioxidant properties and fighting anemia in a natural way.